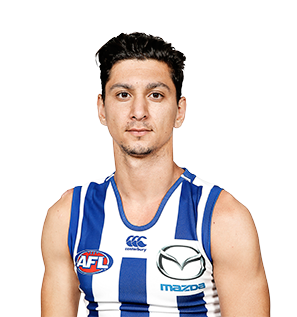 North Melbourne has upgraded Robin Nahas after Sam Wright was placed on the LTI list. 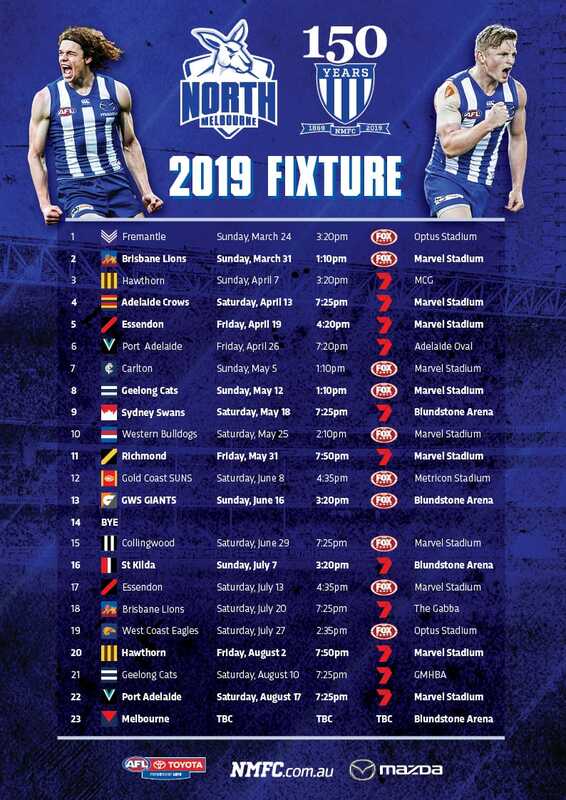 Robin Nahas has been promoted onto North Melbourne's senior list and could play this weekend. 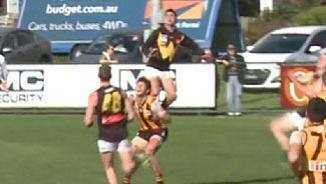 Robin Nahas was originally a mature age recruit by Richmond in the 2009 Rookie Draft at the age of 21. Promising form for the Oakleigh Chargers in the TAC Cup didn't lead to a selection in the National Draft, so Nahas' move was to sign for Port Melbourne in 2006. He spent three seasons with the Borough, winning the 2008 Fothergill-Round Medal, awarded to the most promising young talent in the VFL. After arriving at Punt Road, Nahas made his debut in Round 2 of 2009 and played 19 games in his first season at the Tigers. 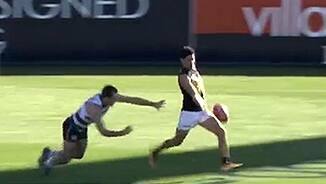 From his first game until the end of 2012, Nahas was arguably Richmond's most dangerous small forward. However in 2013, Nahas found himself on the outer and was delisted at the end of the season after playing 83 games and kicking 100 goals. 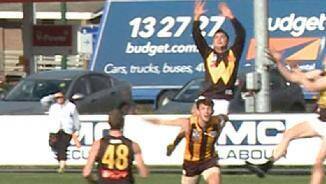 He was signed by North Melbourne as a delisted free agent on a one-year contract on November 8. "Robin came into the side after being elevated from the rookie list more for his forward pressure and tackling. He's been doing that but he's been able to kick goals as well. "He's said it before, he knows he's a week-to-week proposition in terms of playing so he figures if he pressures and tackles well, the goals will come. "That seems to be working quite well for him up to this point and he's added plenty of speed and pressure up forward." “Robbie was a little bit stiff in the last two finals after playing his role in the Richmond final and then losing his spot to Kayne (Turner). “He’s someone who kicked 30 goals for the year. In terms of your small forward, if you’re getting that out of them he’s doing well. 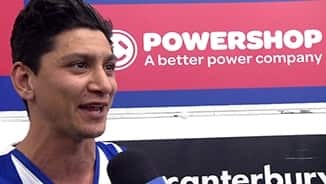 After some promising early season form for North Ballarat in the VFL, Nahas made his Kangaroos debut as a late inclusion for the Round 4 match against Sydney. His forward pressure instantly proved valuable in wet conditions and played an important part in the first victory over the Swans in seven years. The former Tiger became somewhat of a barometer for his new side - in his eight matches for the season, North won six of them. 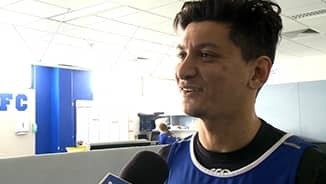 After working his way into the club's best 22, Nahas suffered what turned out to be a season-ending shoulder injury in the Round 14 victory over the Demons. At the end of 2014, Nahas was delisted from the senior list but selected in the Rookie Draft, returning to Arden Street.